SASL offers you all the broadcasting audio video equipment you will need! 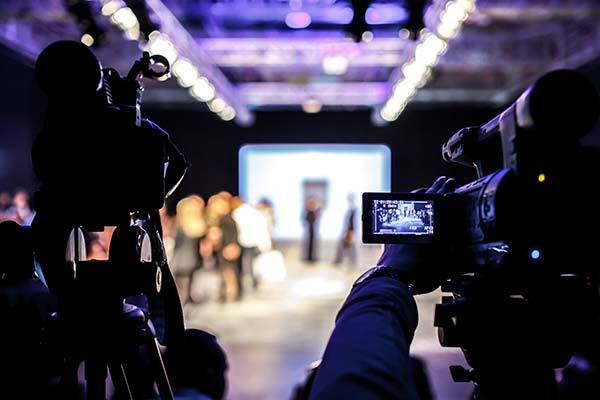 Whether you are needing industrial or handheld cameras, microphones, audio processors, lighting equipment, monitors or prompters- San Antonio Sound & Light has all you will need! We supply equipment that is state of the art and easy to use so that you can get the perfect take every time. With San Antonio Sound & Light, you also have the option of broadcasting your events live or put your pre-recorded videos online so that your viewers can watch them in full HD, from anywhere, on any device.